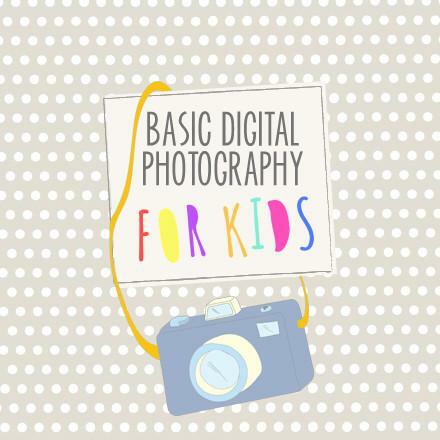 This Photography Curriculum Bundle for Kids is a fun yet informative way to teach beginning photography to children. 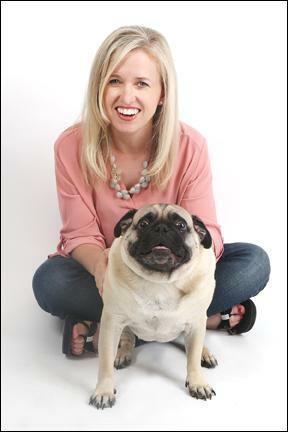 This curriculum has been created specifically for kids ages 8-12. 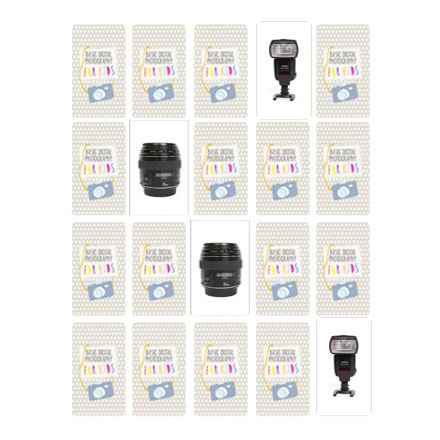 Use this bundle to start a photography club or after school program at your local elementary school, or teach your own kids! You can even use this program in kids camps over summer, winter or spring break! Purchase yours today at the special pricing! 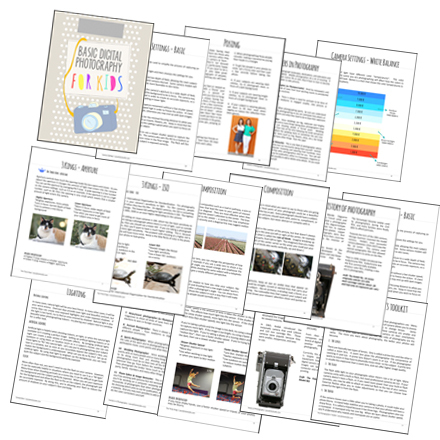 Printable lessons cover the topics of History of Photography, Photographer's Toolkit, Exposure White Balance, Basic Settings, Composition, Basic Lighting, Basic Posing, and Careers in Photography. You can split the lessons into 10 sections to span an approx. 45 minute 10 week course... or you could double up and create a 5 day session to span a summer camp, spring break or fall break camp. 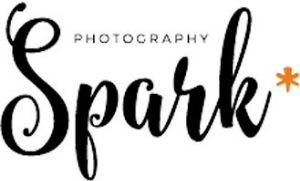 Lessons come in layered .psd format for you to edit text & images as you wish. 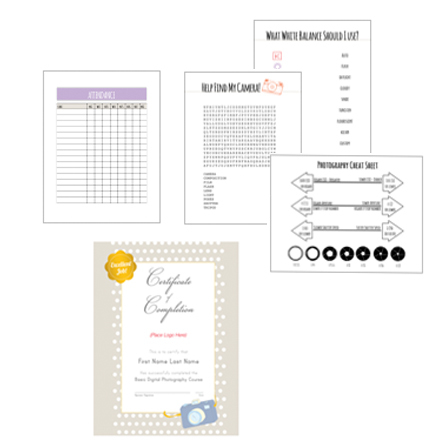 Also included are 3 activity sheets, an attendance chart, instructor notes, basic instructions for Photoshop and a list of fonts used. 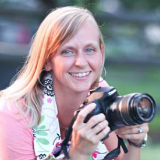 The curriculum covers exactly what I need for my Basic Digital Photography workshop and has now prompted me to branch out into new worlds with teaching photography to children. 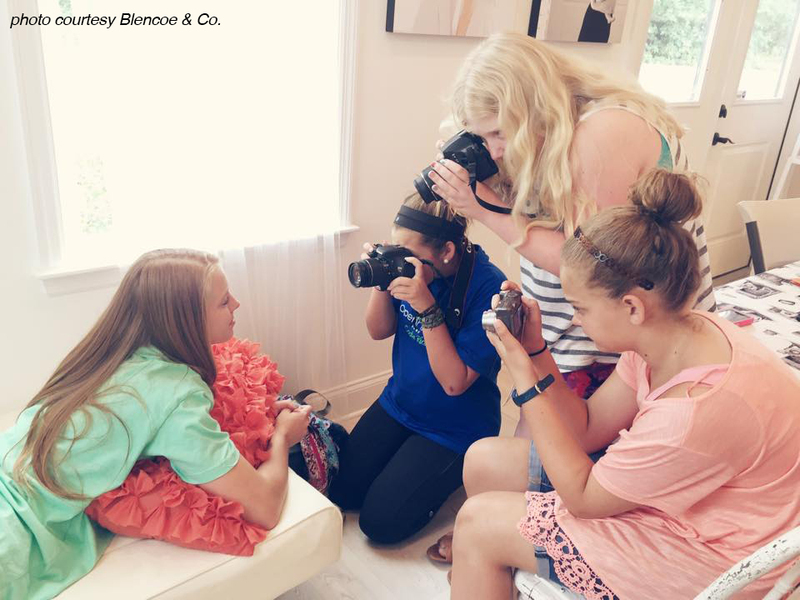 I have found that not only do I love taking pictures and creating beautiful images, but that I love teaching others how to do the same! Sorry you missed this special offer. Click here to view our current offers. 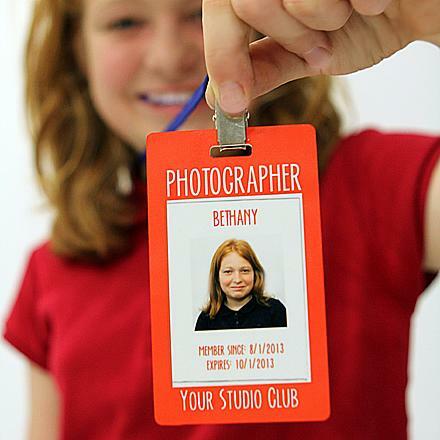 Kids will love having their own "photographer" badge. Plus, it helps you remember their names! :). 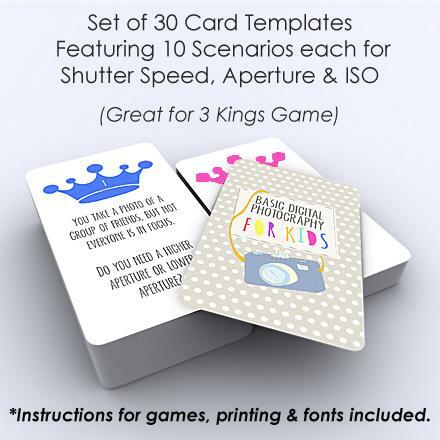 Instructions included with purchase on how to print these on your home printer or have them professionally printed. Use code KC79 to get this entire bundle for just $79! Looks like you just missed this offer! Shop our store for our latest deals . 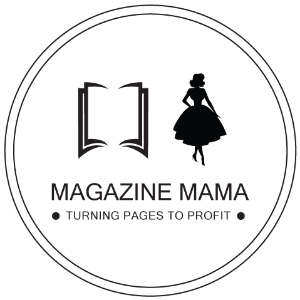 If you need to contact us with questions, feedback, testimonial or a suggestion, please send an email to info@magazinemama.com. All emails are typically responded to within 24 to 48 hours, except weekends and holidays. Sorry you missed this offer. Check here for our current offers. Copyright © Magazine Mama. All rights reserved.